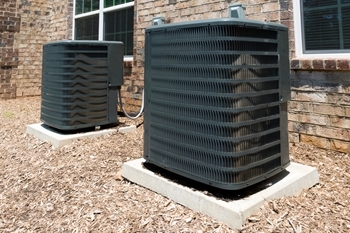 Here at Exclusive Heating, Air Conditioning, Sewer, & Drain, our team of experienced New Jersey air conditioning service technicians are specialized in the installation of new air conditioning units. 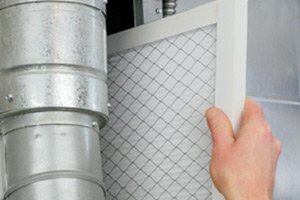 Whether your home is a brand new construction, or your old air conditioning system finally reached the end of its lifespan, and it’s time for something new, our team of experienced professionals can give you the quality air conditioning installation you need to keep your New Jersey home at the perfect level of comfort for you and your family. When it comes to installing a new air conditioning system in your home, you never want to settle for service that is anything less than the best, and when you make the call to our team of experts, you never will. 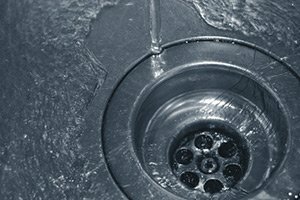 Give us a call today and let us show you the difference that quality can make. 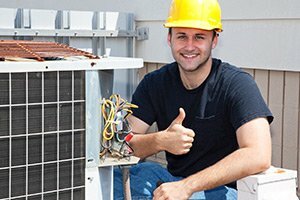 Here at Exclusive Heating, Air Conditioning, Sewer, & Drain, our team of professionals have the skill, training, and experience necessary to ensure your air conditioning installation service goes smoothly, and that your new system is set up so that you and your family will be able to enjoy the comfort it provides for many years to come. If you aren’t sure about what kind of unit is going to be the right fit for your home, there is no need to fear. Our team of professionals will work with you directly to help you find the perfect new air conditioning system for your home, based on the needs of you and your family, and tailored to the specifics of your home. If you have any questions about our full line of high quality air conditioning installation services, or if you would like to schedule an appointment for consultation with one of our specialists, give us a call today. Our team of experts are always standing by and would be more than happy to assist you in any way we can. 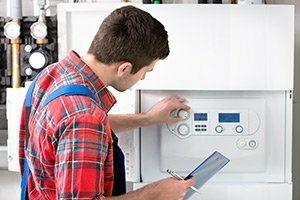 Your home’s air conditioning system is a very complex piece of machinery, and when it comes to replacing an old one, or installing one for the first time, it is always something that you should leave to the professionals. Here at Exclusive Heating, Air Conditioning, Sewer, & Drain, our team of experts have years of experience helping homeowners with all of their air conditioning installation needs, and our air conditioning company knows what it takes to make sure you get a quality install that will ensure your home has no trouble staying cool and comfortable for you and your family. Our team of experts will work with you throughout every step of the project to make sure you are getting exactly what you need, right when you need it, and we never sacrifice quality for the sake of speed. If you need air conditioning installation services in the Edison area, please call Exclusive Heating, Air Conditioning, Sewer & Drain Service at 732-287-6300 or complete our online request form.